Reinvent Your Business is a spa specific coaching program designed to provide you with strategies, systems, and solutions to help you reinvent your business and elevate your success! Imagine receiving one hour of great coaching per month to help feed your mind, keep you focused, and on track to be more productive and make more money! You can download the entire audio and listen on the go. In case you prefer learning from written materials. Additional business resources to guide you. You will have lifetime access to the online program. Assignments are given between modules. Monthly, you will receive access to one module. Each module contains a one-hour coaching audio, a transcript, and homework. You simply visit the member page, download all your content, and gain access to additional tools that you will find very helpful. 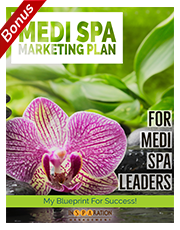 Each series generally includes 12 modules that are focused on helping to grow your spa business and be more successful! Members absolutely love the CoachMe Program! Once you start, you will never want to stop. You can be like many successful spas we work with who experience exponential annual growth due to their participation in the CoachMe Gold program. We invite you to check out all the modules and begin reinventing your business! 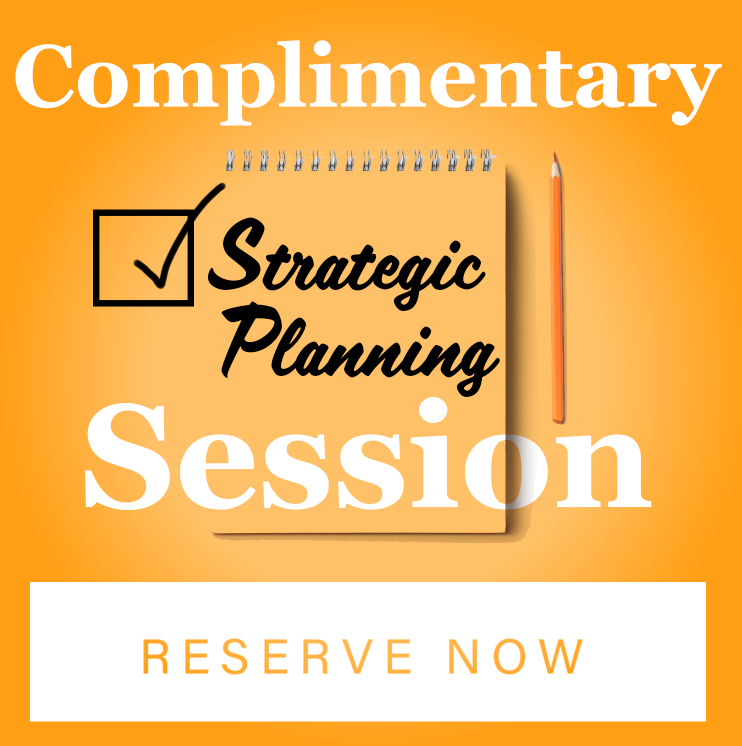 Do you have an annual marketing plan? 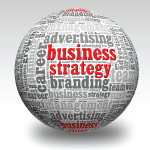 Designing an effective marketing plan is now easier than ever before. This marketing plan template outlines every step needed to customize an effective marketing plan. -What Is Content Marketing And Why Is It Important To Your Spa Business?